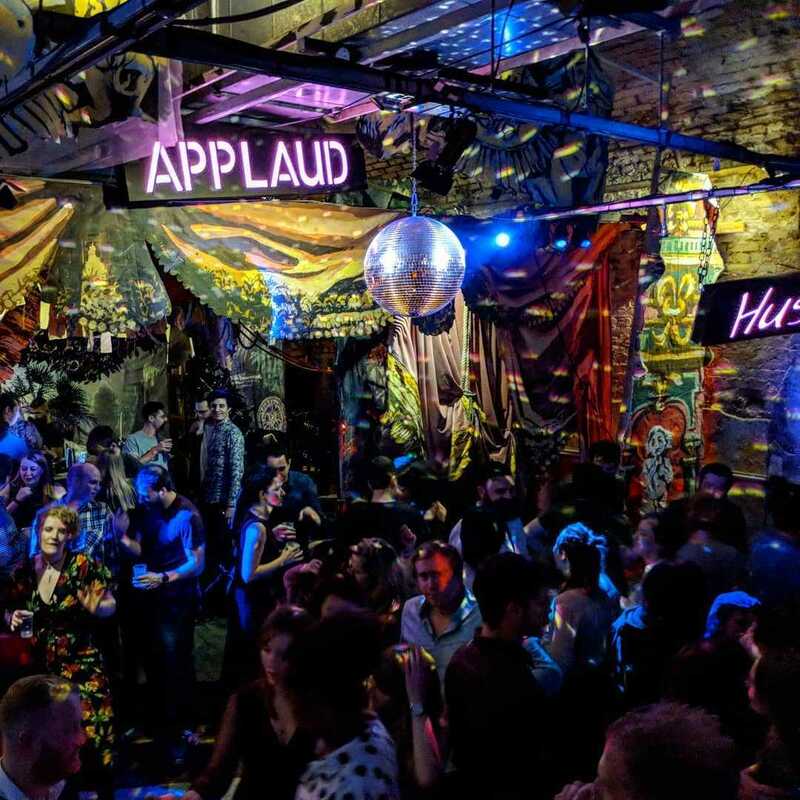 The Vaults is a hidden gem unlike anything else in London; an "arts platform for the bold, the fresh and the fearless" that just works for private and corporate events of varying size. 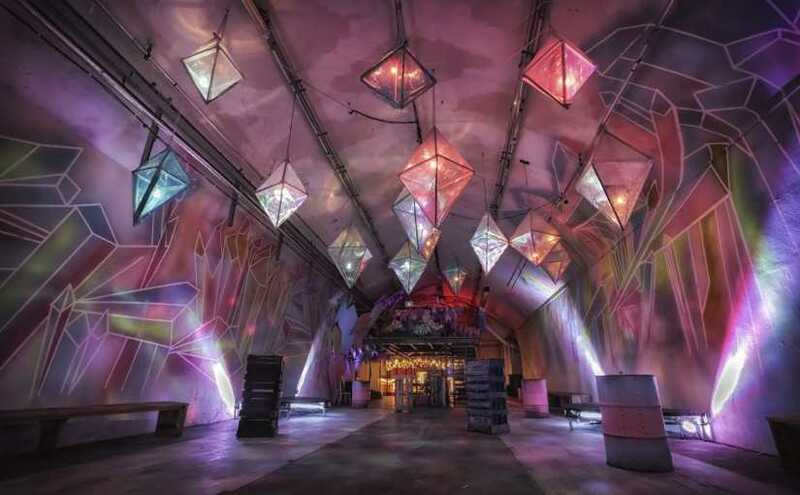 The Vaults is a subterranean creative art-hub, located off the famous Leake 'graffiti' Street, in the deep, dark tunnels under Waterloo Station. 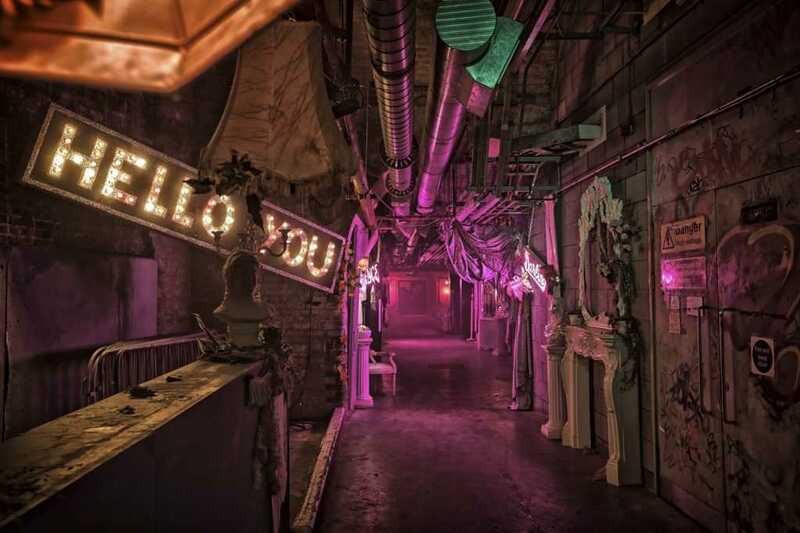 With a fantastic location that is easily accessible, the Vaults is renowned for its wildly creative themes and events. 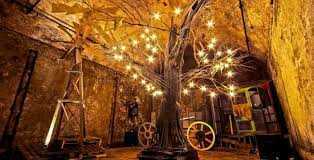 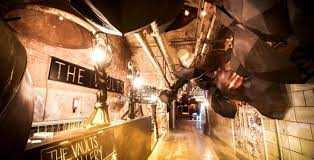 The Vaults is the perfect venue for anyone looking to plan an event that is unusual, daring and bold. 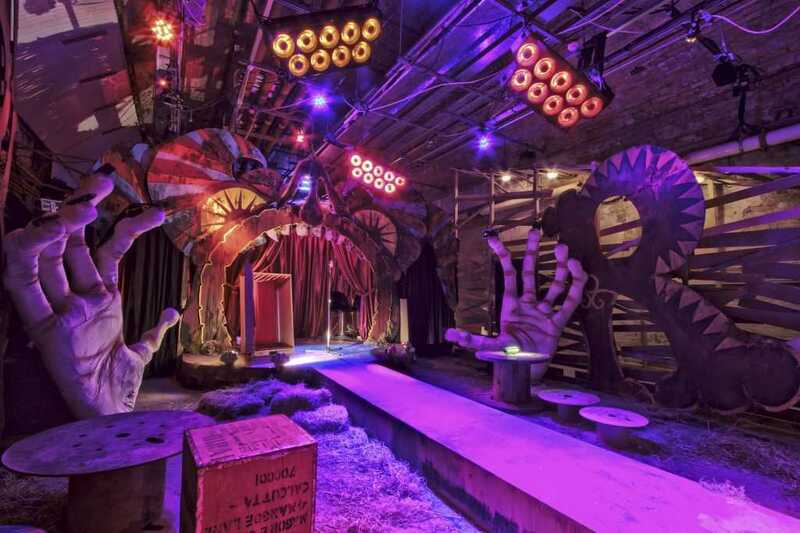 With one of the most imaginative and inventive teams to bring your event to life, combined with superb in-house catering and years of successfully running events, The Vaults is the perfect venue for events with a difference.